Buy Hollywood, by Charles Bukowski. 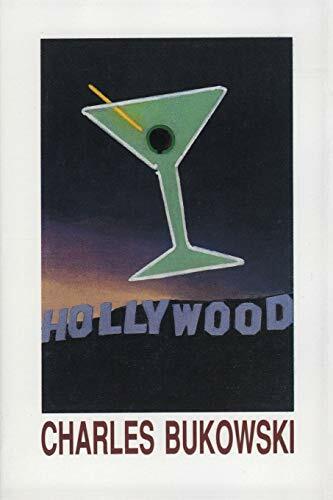 There are many scandalous books about how badly Hollywood treats the writer, but none are as poetic and dangerous as this, a fictional chronicle of Bukowski's time in Hollywood writing the brilliant Barfly (1987). Perhaps its because Bukowski has no desire to be invited back and has nothing to lose. Essential reading for those not easily offended.